Packaging Detail : white box or color box, More than 3000, customers can request the production color box. 1, Wide range of available voltage and low consumption. 2, Environment-friendly and no UV or IR addiation. 3, Easy to install and maintain and normal base type E can be matched. 4, Replacement of traditional bulbs and no subsidiary fixture, such as ballasts and starters. 5, Long lifespan , low cost of maintenance. 6, Energy saving and high luminous intensity, energy consumption can be 30% of traditional bulbs. 7, Anti-shake, convenient for trnasportation. LED, the abbreviation of Light Emitting Diode, it is a kind of solid state of the semiconductor device, whick can convert electric power into visible light. 2.Why to choose LED lights? Envorenmental protection: save more energy and have no pollution, no mercury and harmful metals, will not cause harm to health. 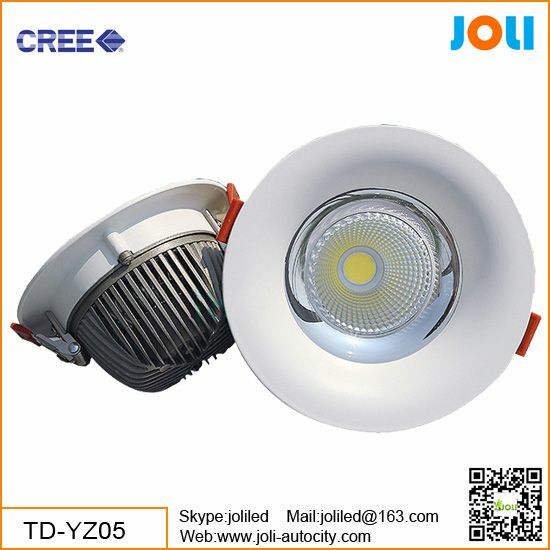 Joli Industry Co., LTD was established in 2006, which is a professional company of researching, manufacturing and exporting a wide of high power of LED lighting products. We have modern standard workshop covered over 12, 000 square meters, owing more than 200-250 skillful employees. Our products are exported to Europe, American, Australia, South East Asia and Mideast. With the good quality, the best service and the reasonable price, our product are very popular in domestic and overseas. We Welcome lighting importers and distributors from all over the world to cooperate with us Joli LED lights are going to make the world brighter.